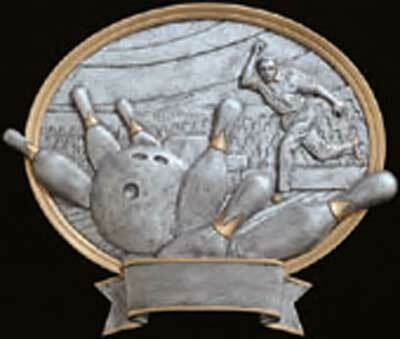 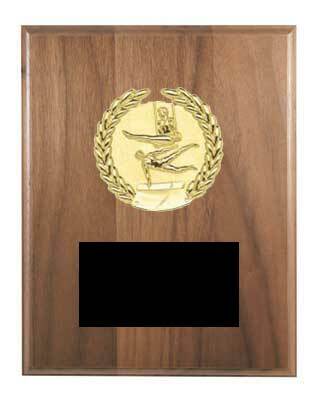 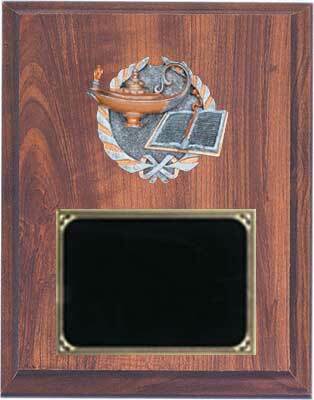 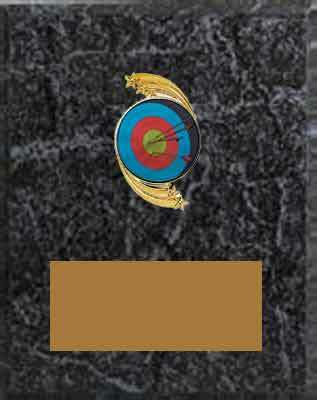 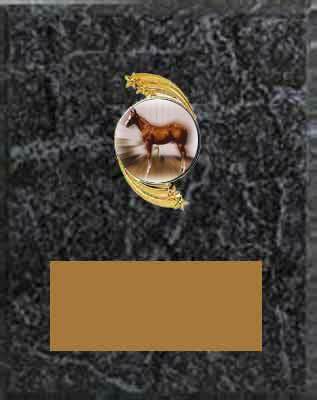 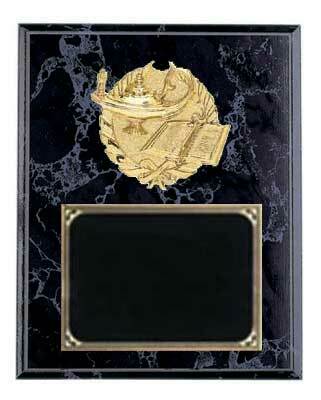 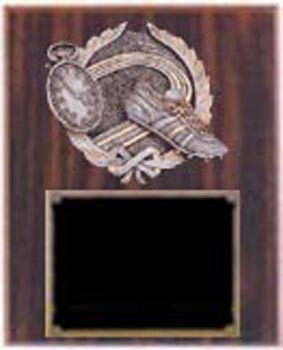 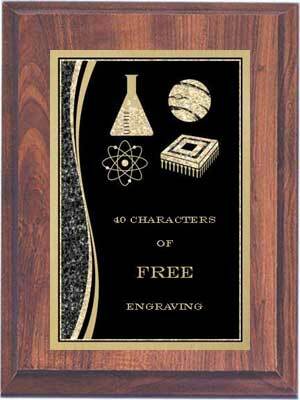 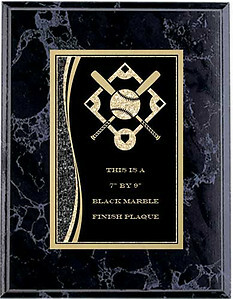 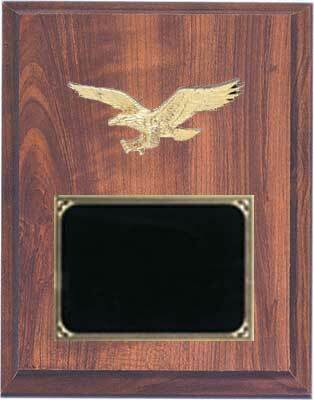 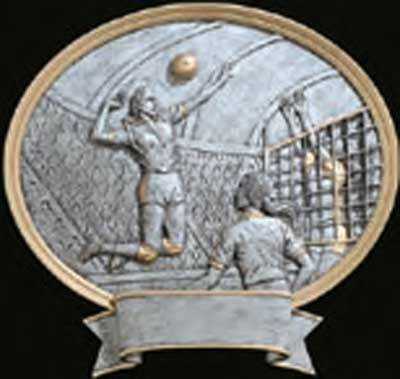 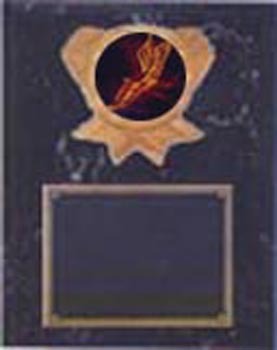 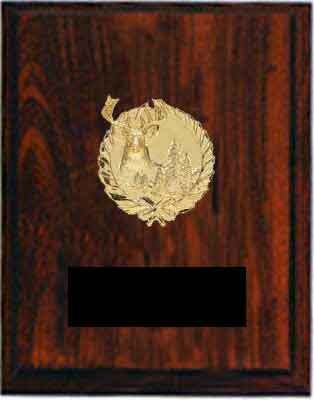 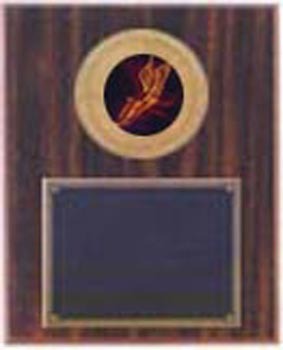 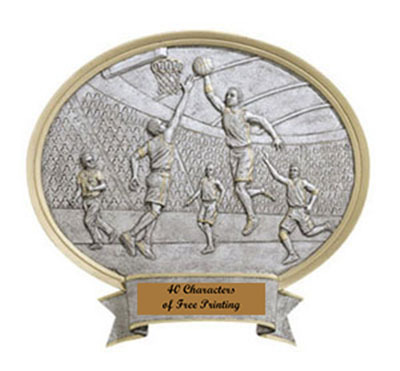 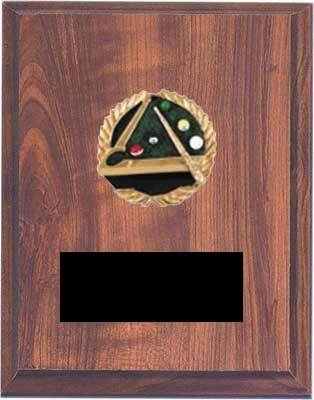 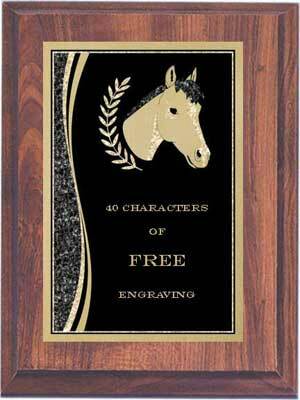 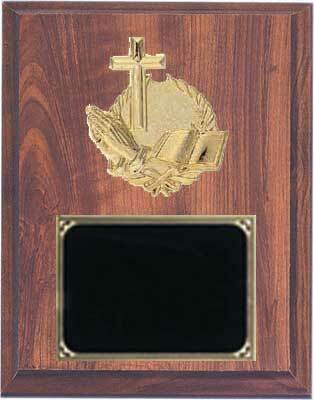 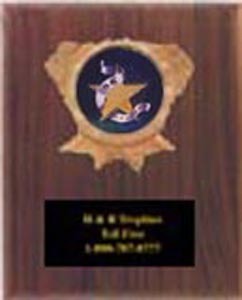 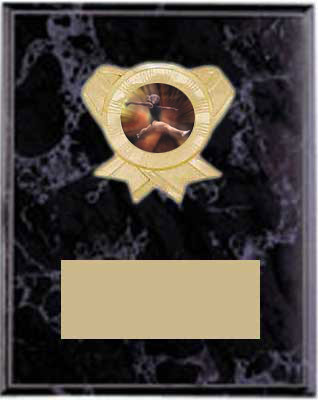 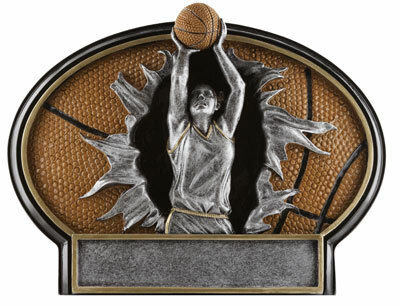 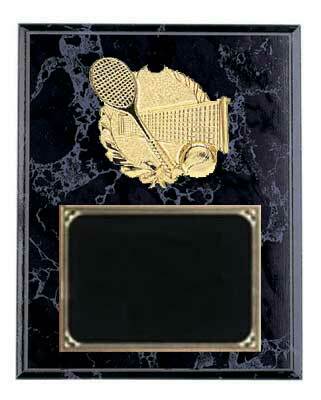 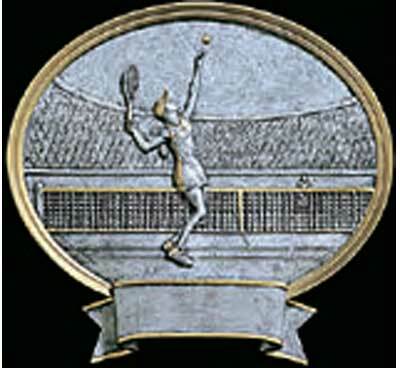 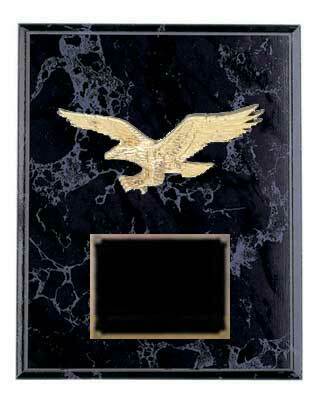 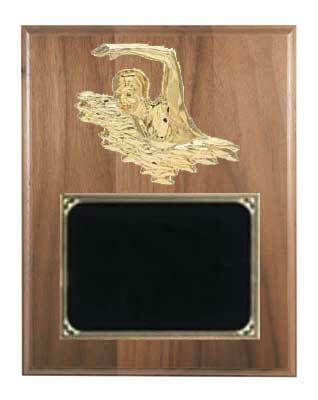 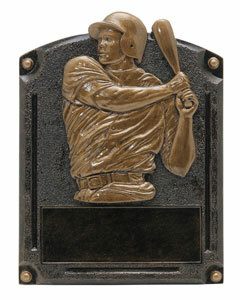 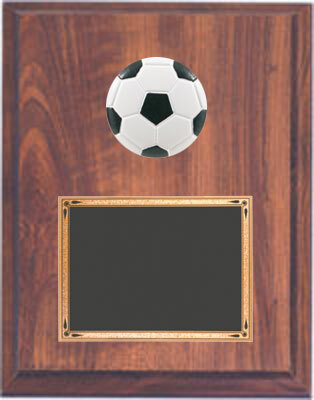 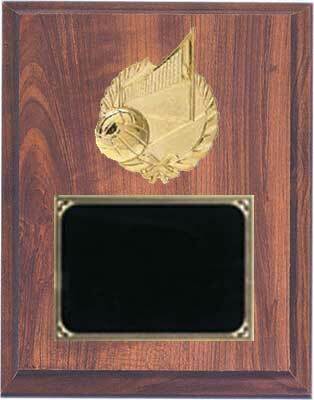 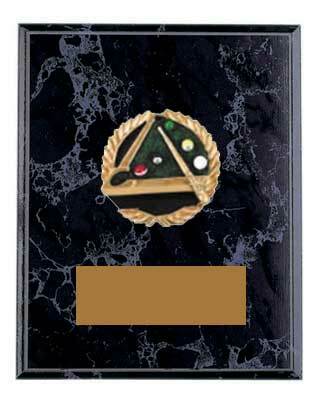 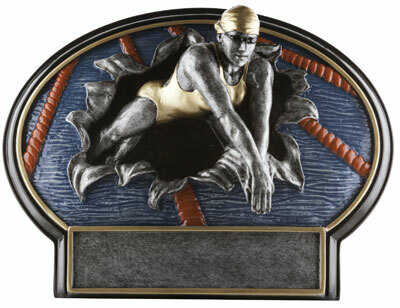 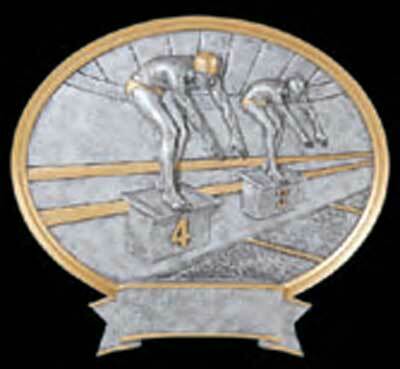 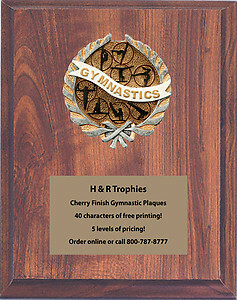 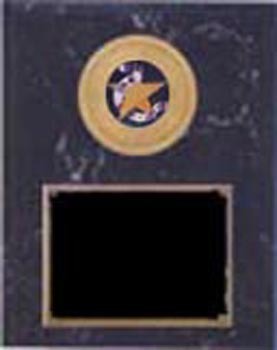 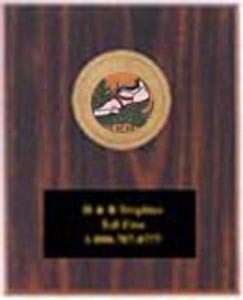 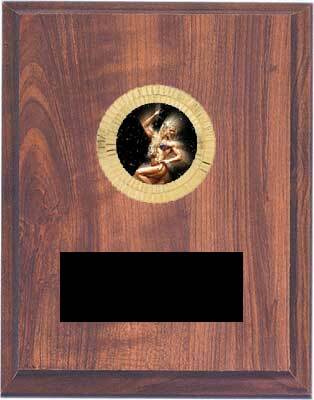 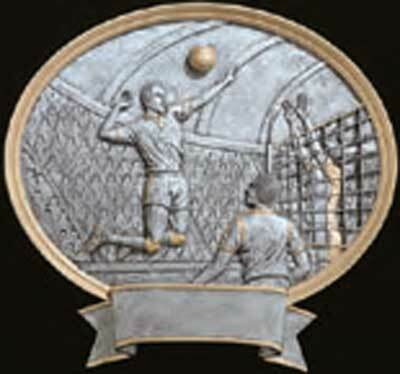 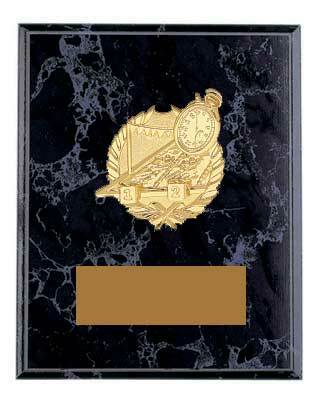 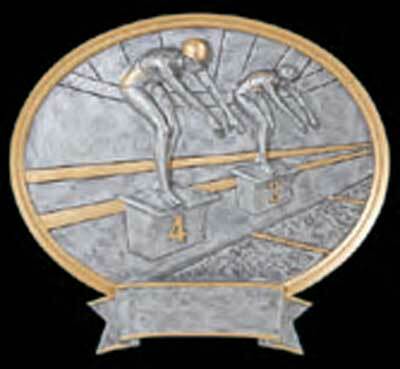 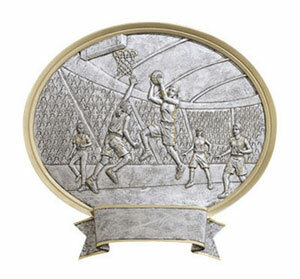 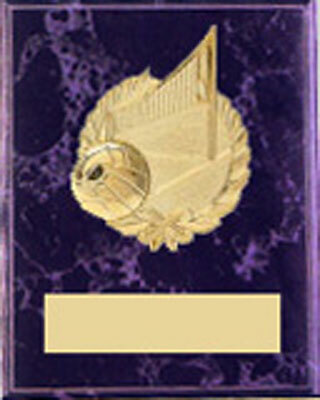 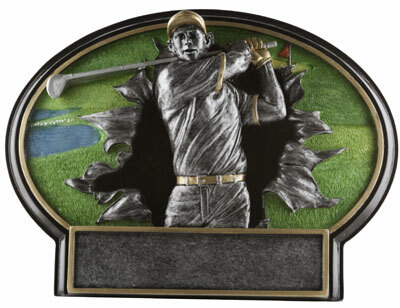 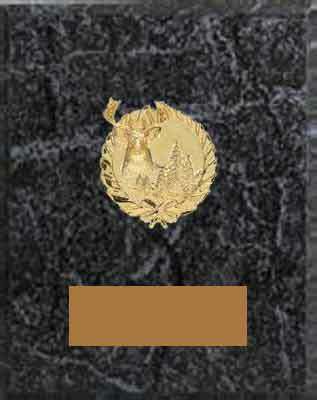 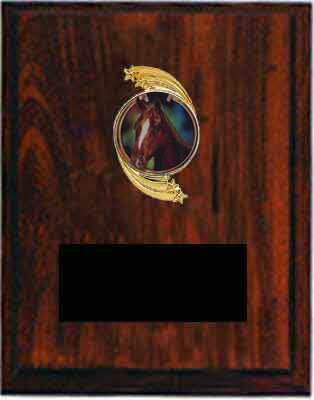 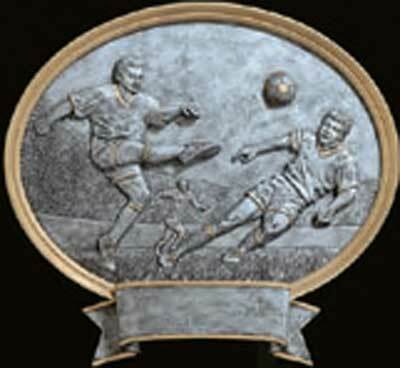 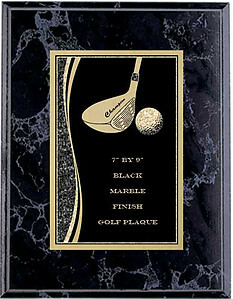 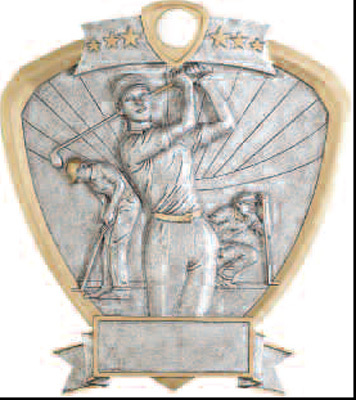 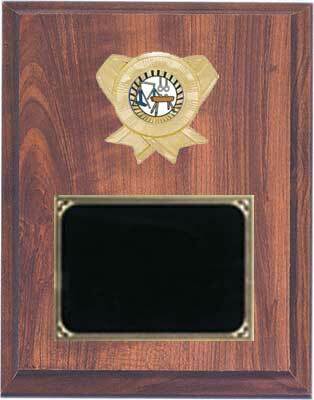 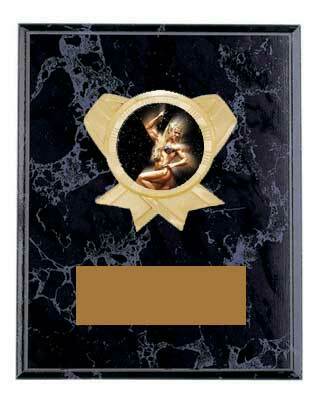 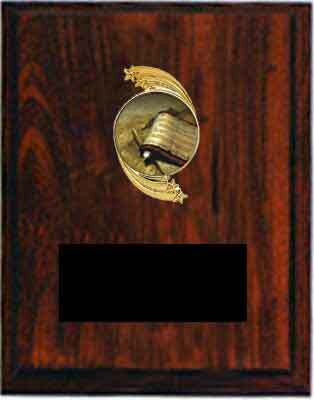 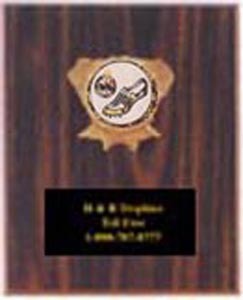 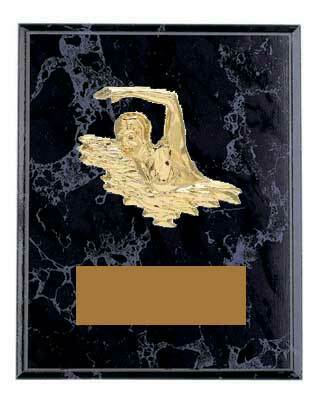 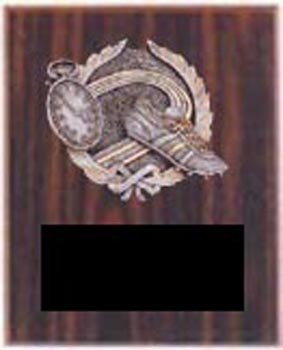 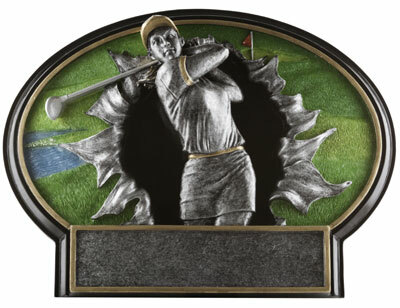 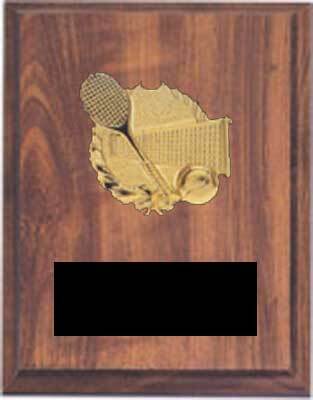 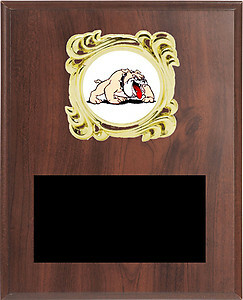 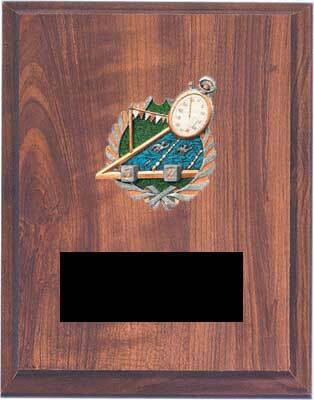 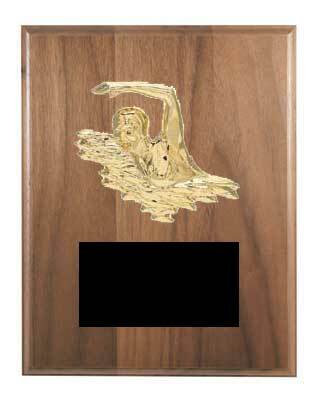 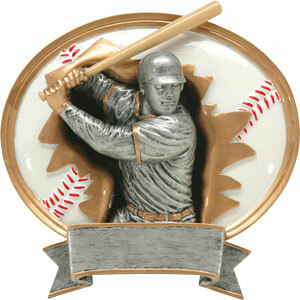 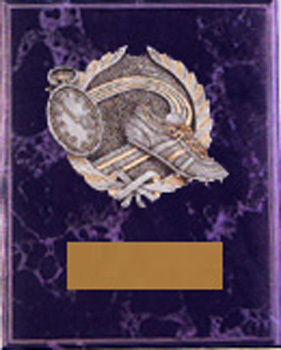 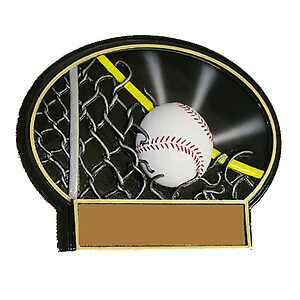 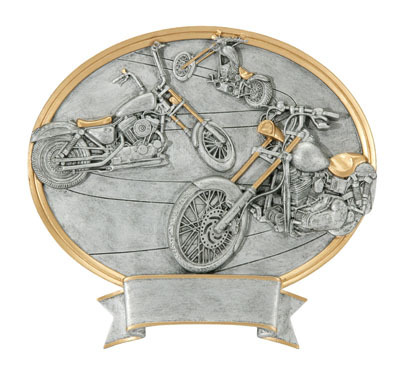 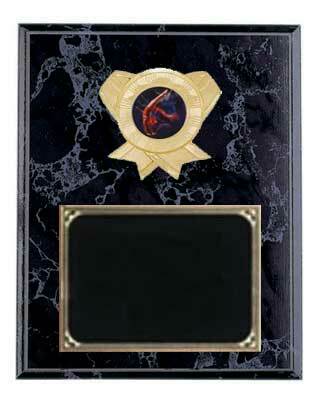 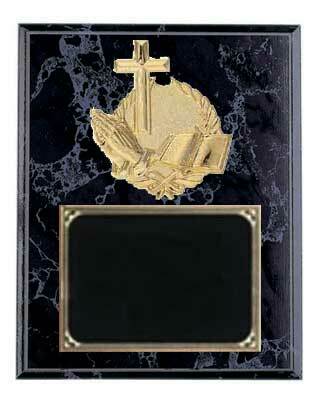 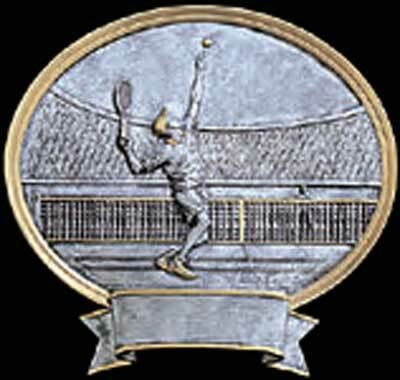 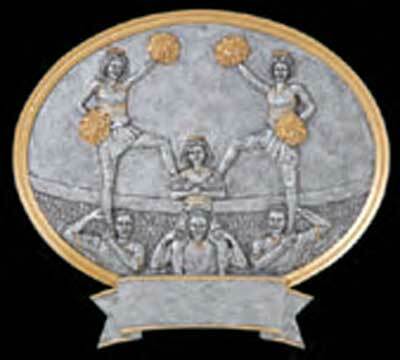 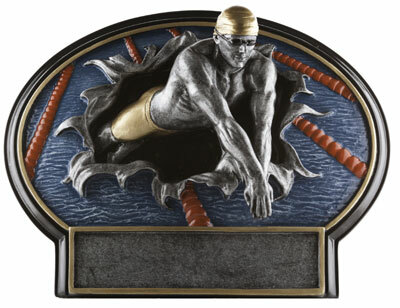 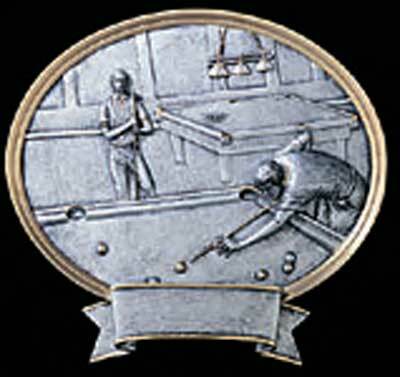 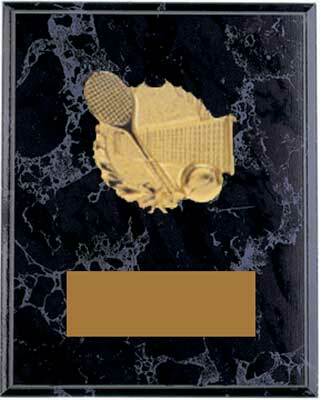 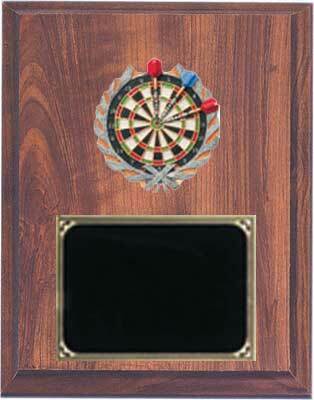 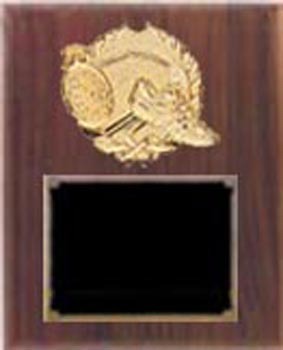 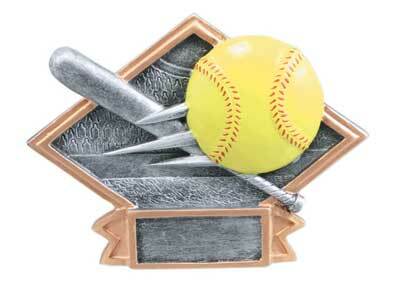 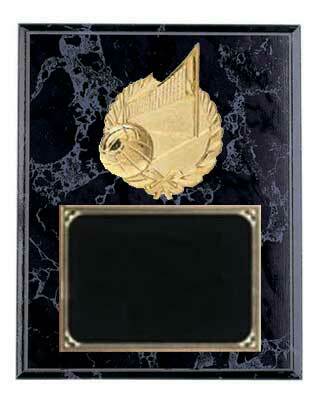 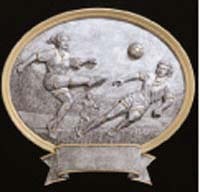 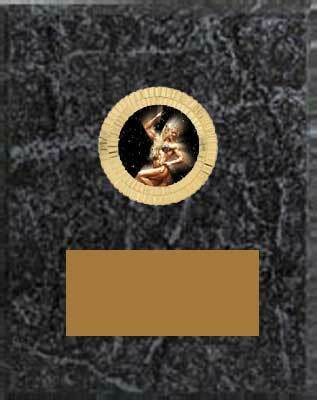 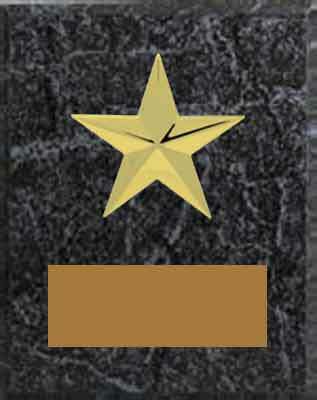 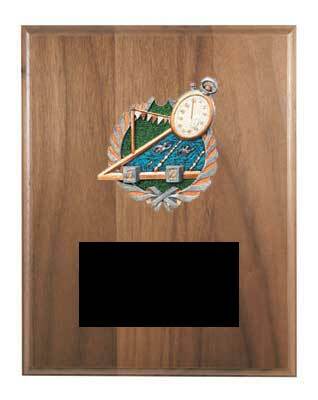 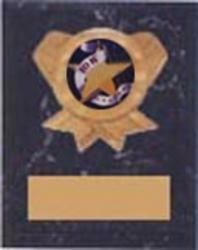 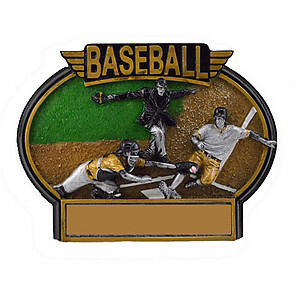 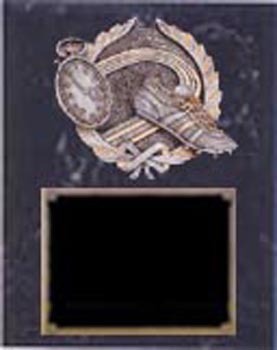 H & R Trophies offers you a large selection of quality award and recognition plaques. 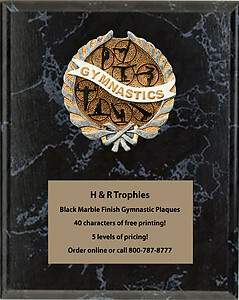 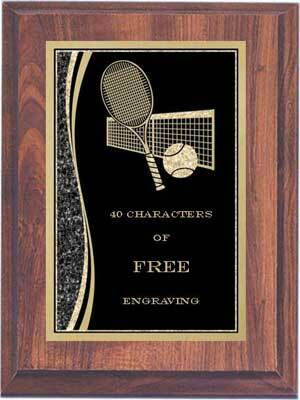 We offer plaques for most business, academic and sport events. 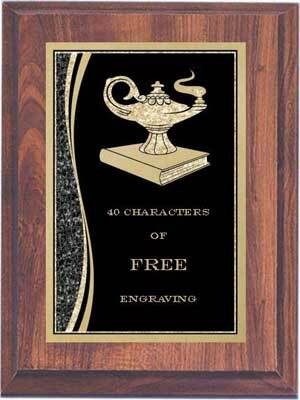 If we don't have it listed give us a call 1-800-787-8777. 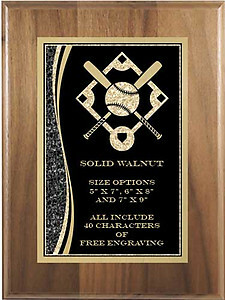 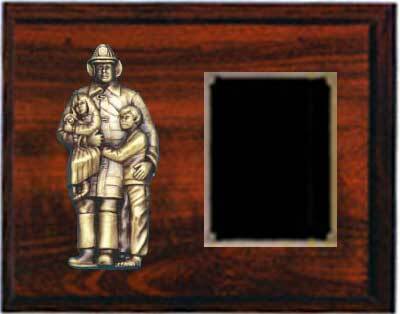 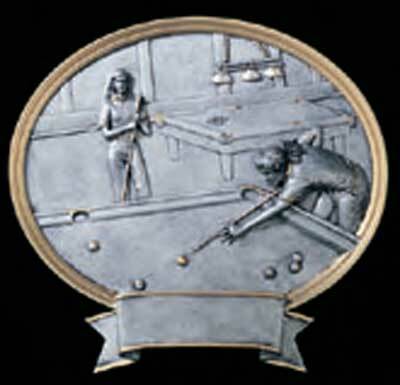 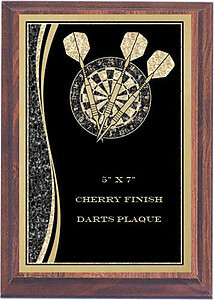 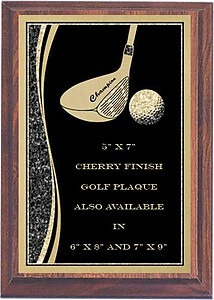 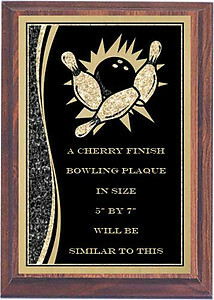 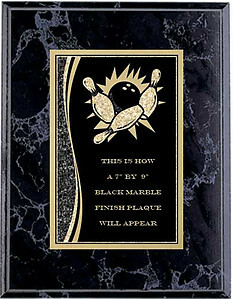 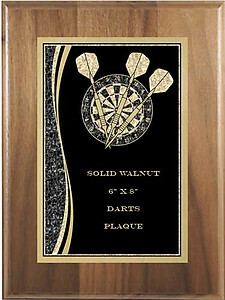 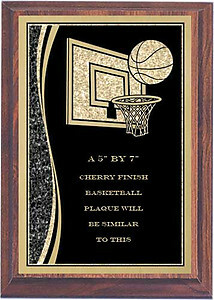 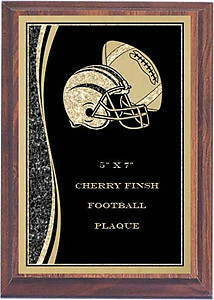 You may choose plaques in solid walnut, cherry finish and black marble finish color or the unique resin oval plaques. 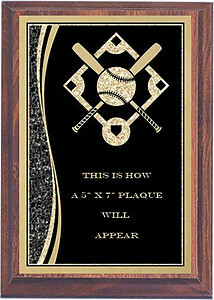 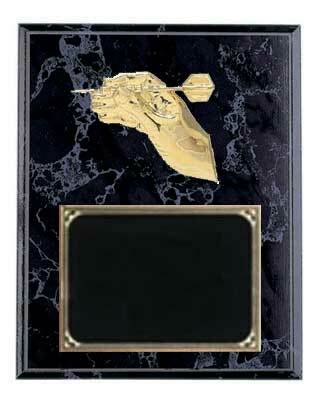 We have plaques available from 4x6 inches up to 12 x 15 inches; all are value priced with a quick shipping time. 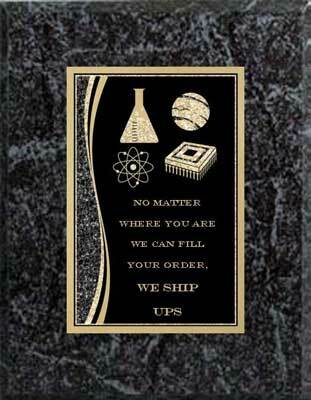 Most orders are shipped in 5 to 7 working days, if you need it fast we have rush service and air shipping. 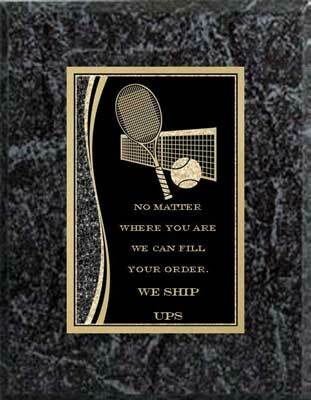 Sorry but we only ship in the continental United States, no overseas shipping. 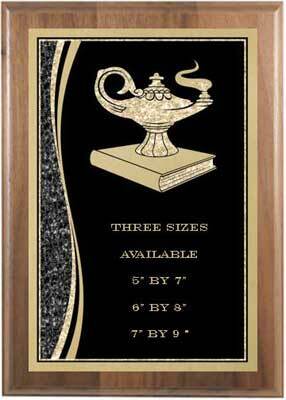 Rush and special shipping orders must be confirmed by phone. 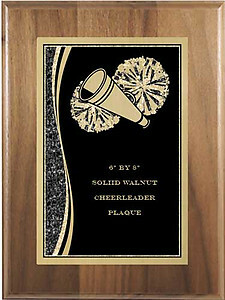 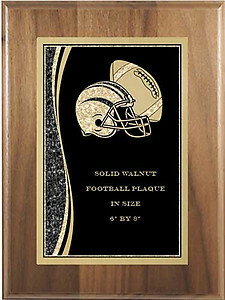 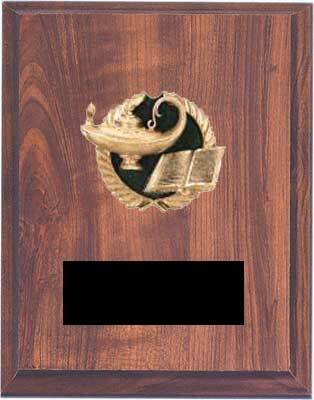 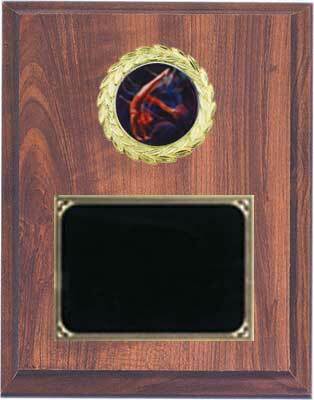 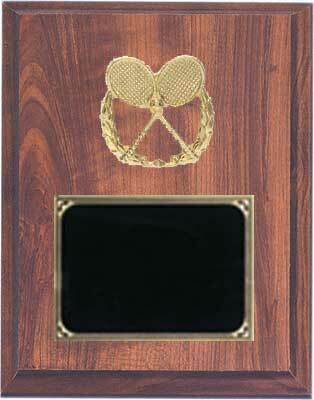 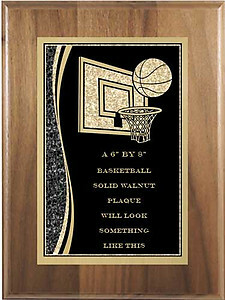 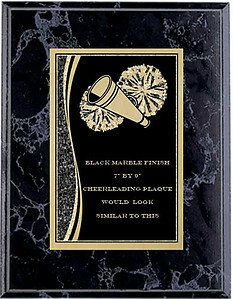 We work hard to give you a great looking plaque award at a reasonable price and delivery time. 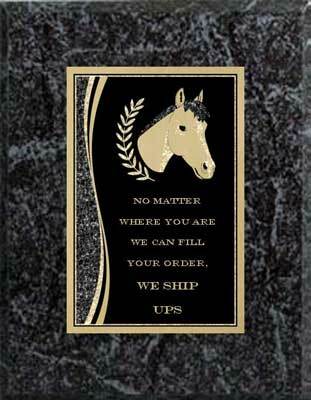 Our staff is friendly, knowledgeable and willing to answer your questions by phone 1-800-787-8777. Business hours are 8:30 to 4:00 Monday thru Friday, you may order online safe and secure at anytime. 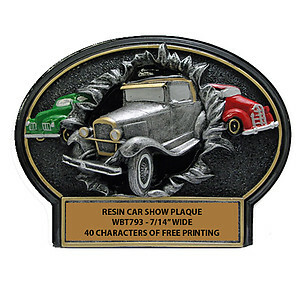 Click on a category link below, for more information on plaque sizes and prices. 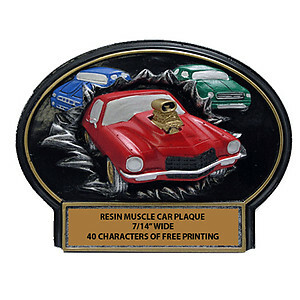 As Low As $12.99 with purchase of 48 of more. 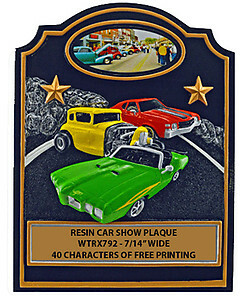 Car Show Award on an 8 X 10 plaque.